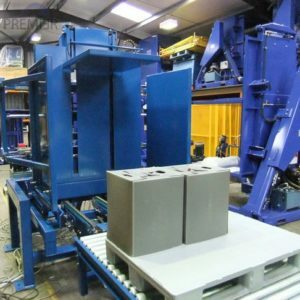 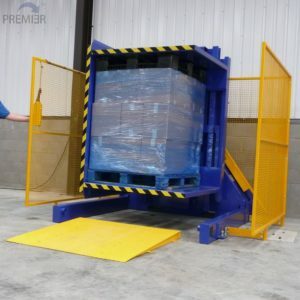 The Premier Pallet System has developed an unequalled reputation for innovation and quality with new models and improved specifications permanently on the agenda. 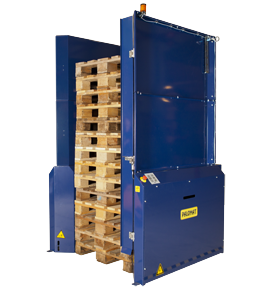 Premier Pallet Inverters have always been constructed on technically sound, uncomplicated principles. 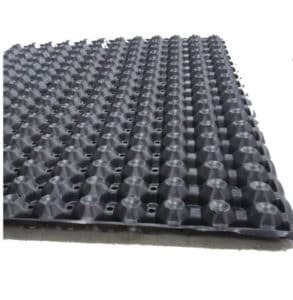 They use a hard 2-pack epoxy-acrylic paint finish as standard to ensure good long-term appearance.